Two of the best words… ever! 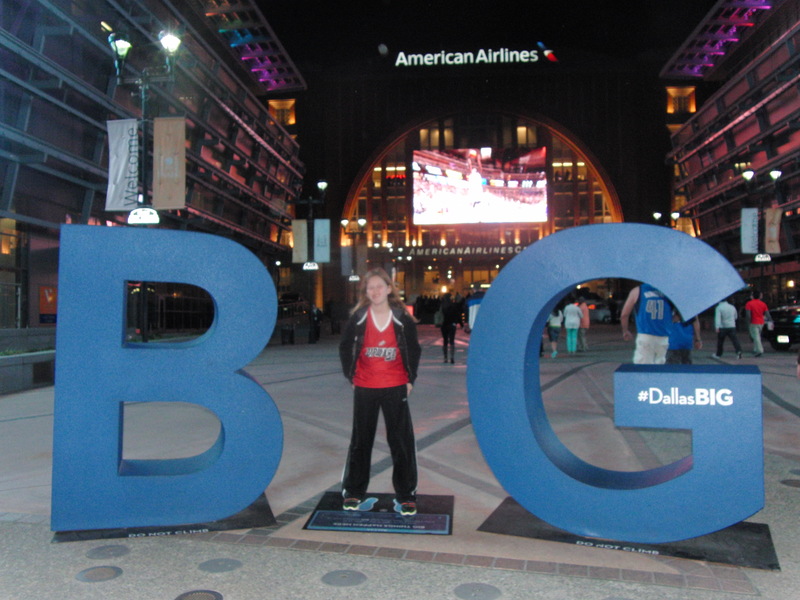 To kick start our break, my daughter and I went to a Dallas Mavericks Game with some friends at American Airlines Center. We arrived early enough to spend a few minutes outside the Center, which was filled with people and a great tingle-pop of energy! 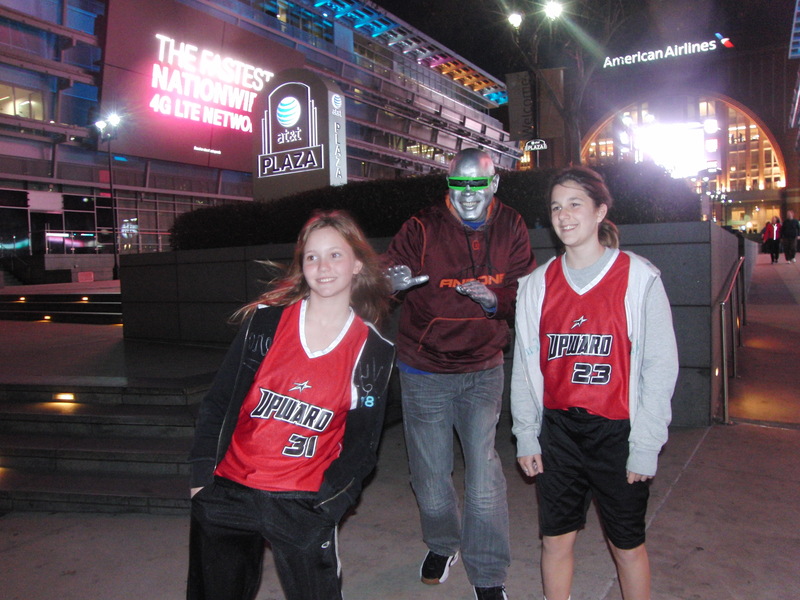 We thought this guy was a statue at first, and he did scare us! After a couple of bucks in his bucket, the girls got to pose with him for a picture! 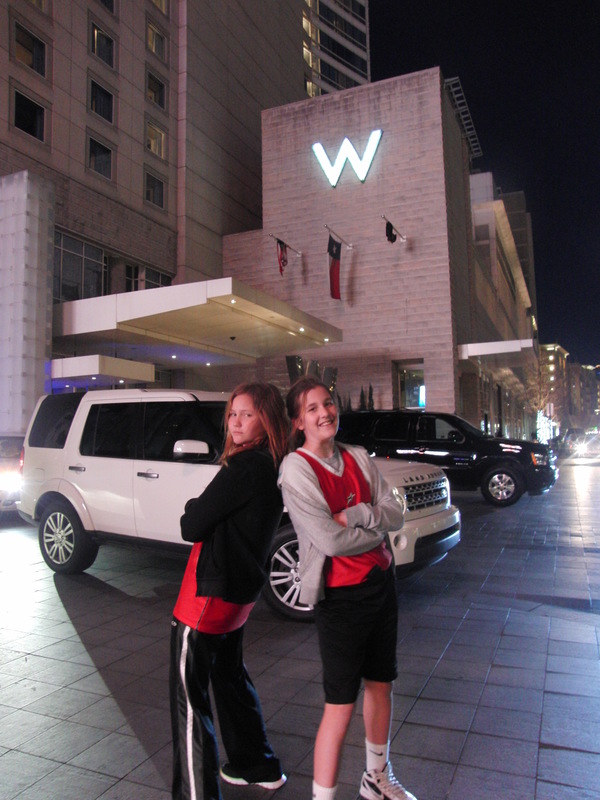 Goofy poses outside the W Dallas – Victory Hotel. We parked across the street in the parking garage, and paid $20. Spring Break 2014 is going to be BIG! Go Mavs! We had great seats! We were literally at the top, as in could not get ANY higher, and we were able to see EVERYTHING and never missed a play in the game! Seats in our section sell for about $25 – $50 each, however we were able to get much lower prices with the group we came with! The excitement at the game is really fast paced! There is constantly something happening on the court! From the Maverick dancers, T-shirt cannons and even some coming down from the ceiling on parachutes, Champ the mascot and an incredible half time show! We were entertained the entire time! Talk about a great game! 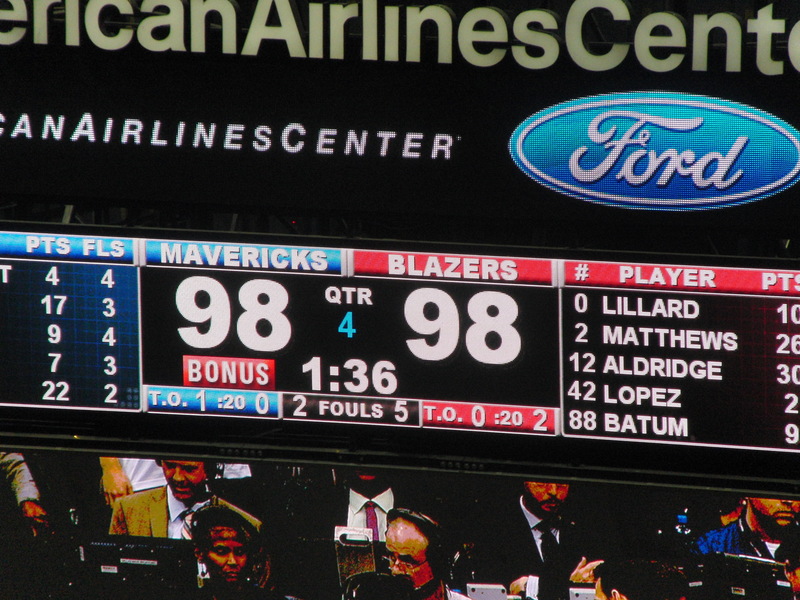 We were tied with 1:36 left in the 4th quarter! But thanks to some great cheering from us, the Mavs pulled it off and won the game! My throat still hurts from yelling! Travel light, there is not room for much baggage in the seats (I saw a couple mommas with bulky diaper bags and no place to put them). Buy the refillable popcorn to keep the kids satisfied! I didn’t but luckily my friend did. We purchased a soda to drink on the way there, and then had water during the game. We visited the water fountain to refill our water bottle. Skip the parking and take the Trinity River Express if you are coming from Fort Worth! Click HERE to read more about it! 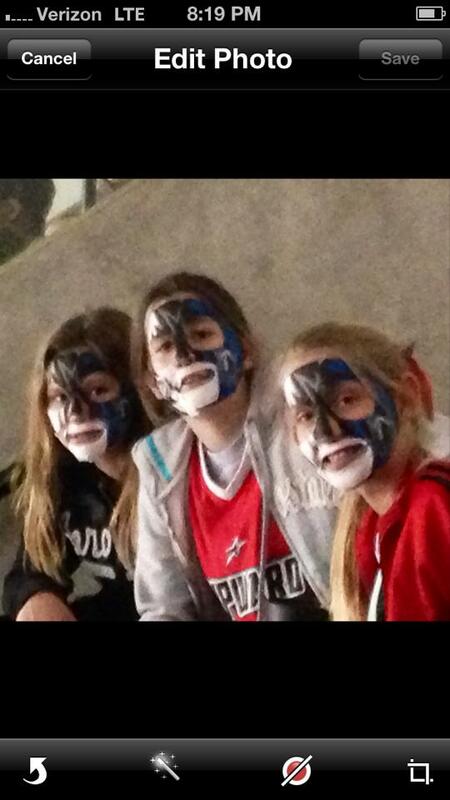 After the game, we headed down to the court! 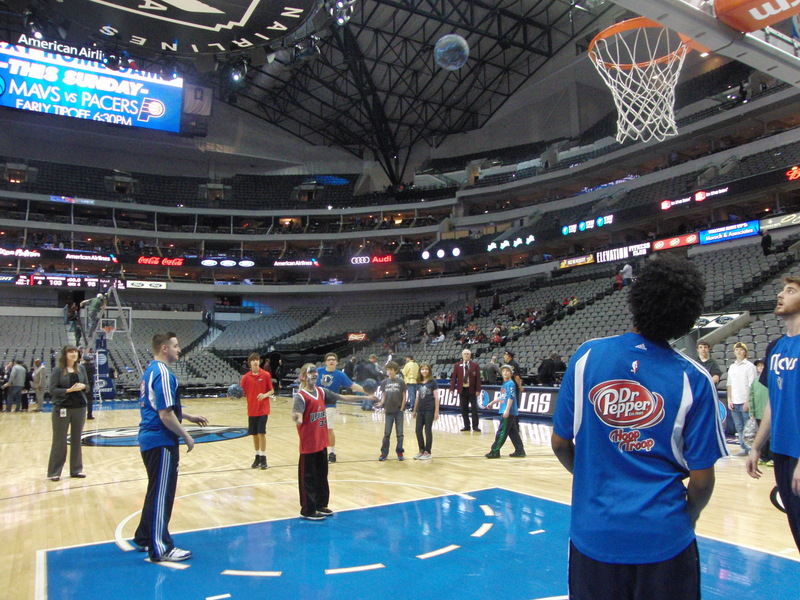 We had gone with our church’s Upward Basketball team, and the kids got to make a free throw from the court! 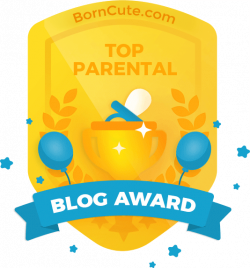 I was so proud of my daughter, SHE MADE IT! 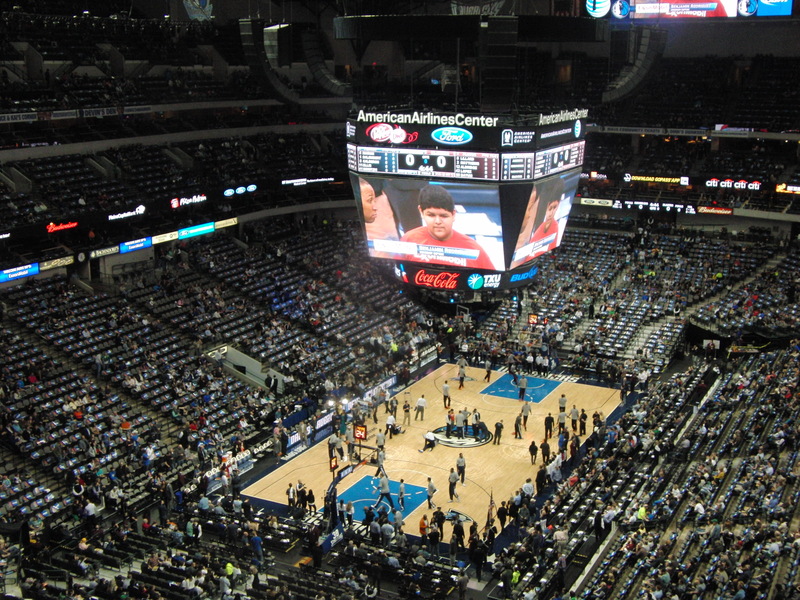 The Mavs offer Hoop Camps each summer, and then hand pick 80 of those participants to be Mavericks Ballkids during the home games that season! She added the camp to her summer Wish list….. we’ll see! Other opportunities for kids is Mavs Skills Academy. Joining the Mavs Kid’s Club can get you special offers on clinics and camps. 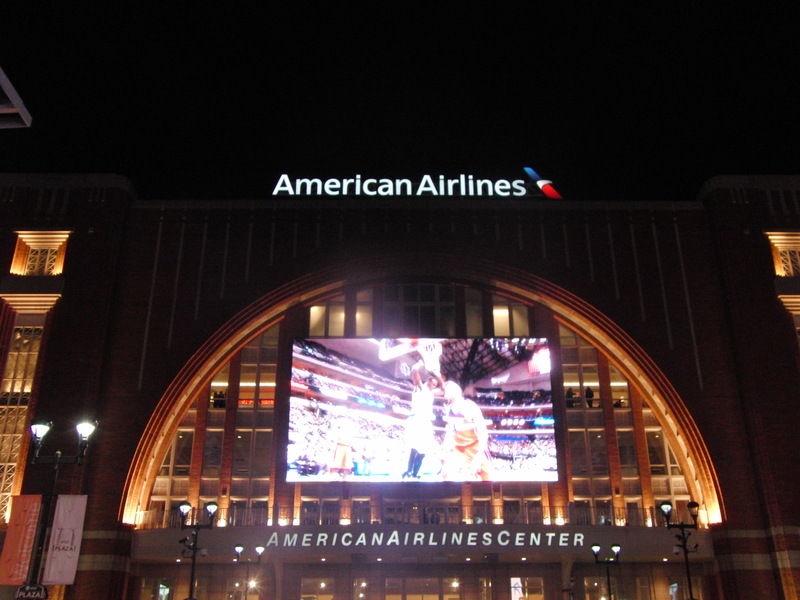 On March 22nd, the Maverick’s are hosting Fan Fest in Fort Worth! 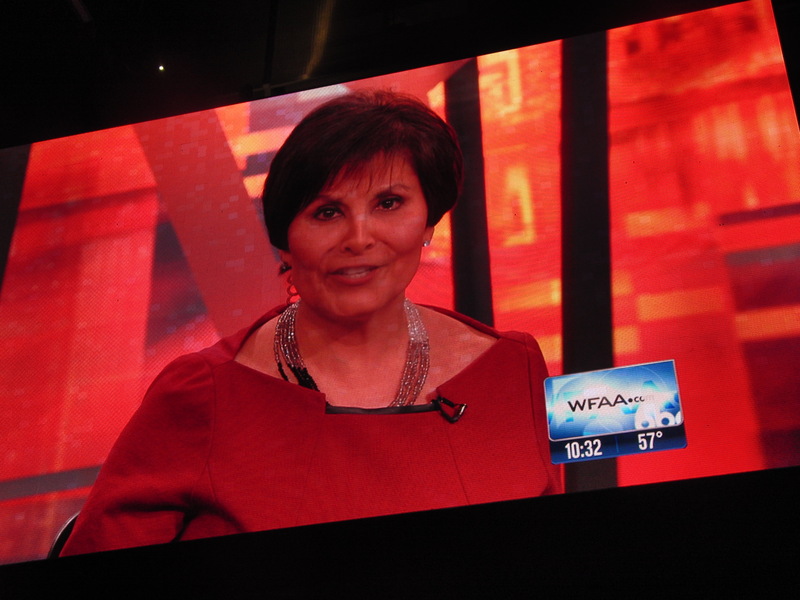 As we were leaving Victory Plaza, we were able to watch the final newscast of longtime anchor, Gloria Campos! Talk about an amazing evening!